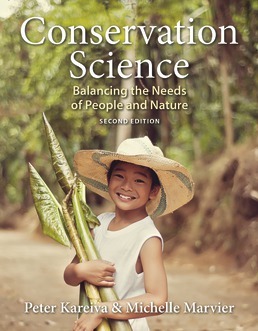 Placing a heavy emphasis on strategies which connect the practice of conservation with the needs and priorities of a growing human population, in Conservation Science: Balancing the Needs of People and Nature, the primary focus is on how to protect nature and the planet. An original and modern approach to conservation, this text introduces you to this area of science to help prepare you for academic careers or working in conservation at government agencies, non-governmental organizations, or international institutions. Peter Kareiva is the chief scientist and a vice president for The Nature Conservancy, the world’s largest conservation organization, with over 500 scientists on staff. He also maintains an appointment at Santa Clara University. Before moving to The Nature Conservancy, Dr. Kareiva was the director of the Division of Conservation Biology at National Oceanic and Atmospheric Administration (NOAA) Northwest Fisheries Science Center. 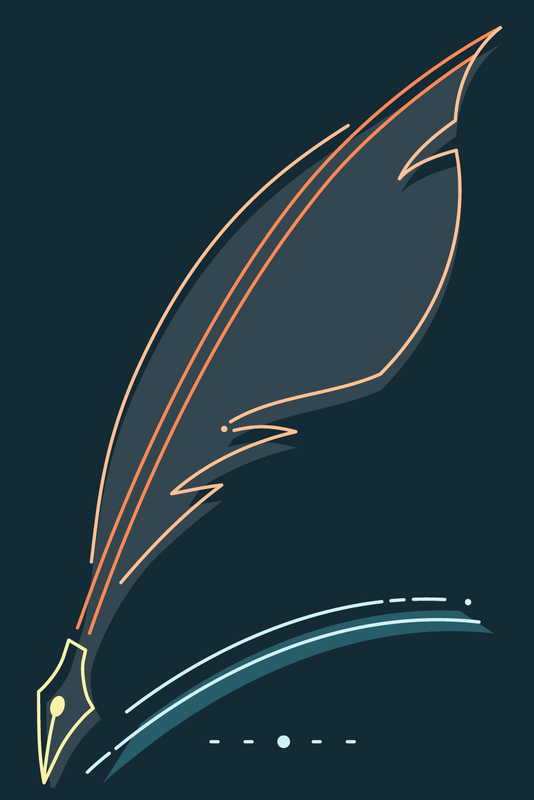 He has served on the editorial board of over a dozen different journals, edited seven books, and been a faculty member at Brown University and the Universities of Washington and Virginia. He has received a Guggenheim fellowship and done research, consulting, teaching, or conservation work in 20 countries throughout Europe, Asia, and Latin America. He has authored more than 100 papers and articles, many of them in collaboration with colleagues in fisheries, agriculture, economics, and forestry. In 2007 he was elected a fellow of the American Academy of Arts and Sciences. In 2011, he was elected to the U.S. National Academy of Sciences. Michelle Marvier is a professor of environmental science at Santa Clara University, where she has taught undergraduate courses in conservation science since 2000. She has published more than 40 articles, is on the editorial board of Frontiers in Ecology and the Environment, and regularly publishes articles with her undergraduate students. Dr. Marvier has also worked for NOAA Fisheries on salmon conservation and has served as an adviser to the U.S. Environmental Protection Agency, the U.S. Department of Agriculture, and The Nature Conservancy on matters of statistics, monitoring, and risk analysis.